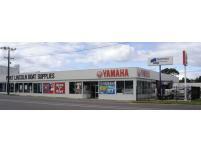 Port Lincoln Boat Supplies provides local recreational and commercial adventure lovers with quality marine equipment including Quintrex, Hains Hunter and Northbank boats, Yamaha outboard motors and a large range of chandlery. They stock a large range of on-water recreational products including canoes, ski biscuits and inflatables. 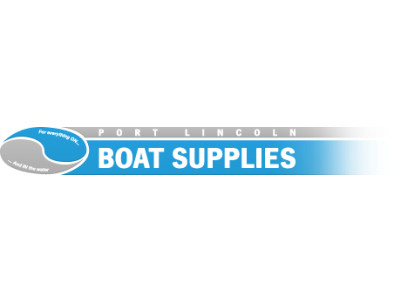 Port Lincoln Boat Supplies.